There are good and bad news from Italy’s leading promoter OPI 2000. 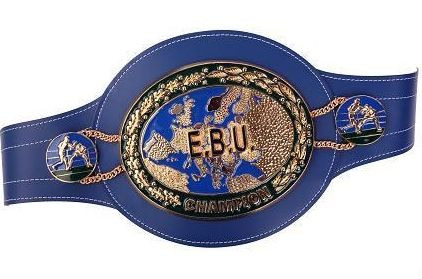 The good news is that the fight for the vacant EBU supermiddleweight title between Christopher Rebrasse, 20-2-2, and Mouhamed Ali Ndiaye, 23-1, will go ahead May 24 in Italy with exact site to be announced. The bad news is that jr welter Michele Di Rocco, 34-1-1, is sidelined with a shoulder injury and his fight for the vacant EBU superlightweight title against Lenny Daws, 25-2-2, that was set for April 27 in Perugia is postponed. There is no new date set.